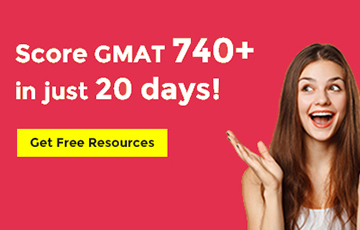 I beat the GMAT - 750 after 6 months of study! 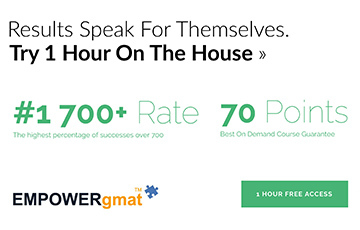 I just beat the gmat!! 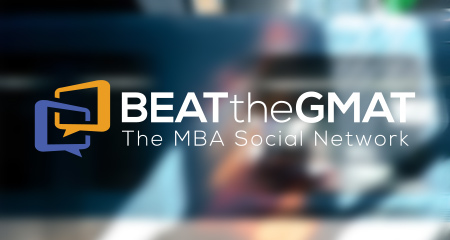 I took the gmat the first time in March 2013 (4 years ago). I didn't study at all - I fully intended to but was an IB at the time and couldn't fit it in. 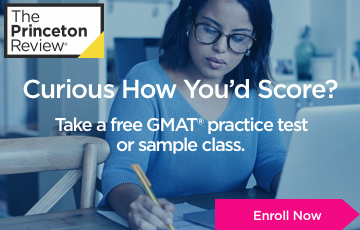 I took a manhattan gmat course but only went to like 2 classes, never did the homework, but I did have all the books and materials. When I made the jump in verbal from 34 to 41 I really started to feel like the test was within my finger tips. 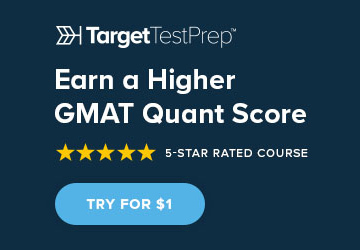 At this point I realized i needed a good kick to my quant score and I purchased target test prep and started doing those lessons and tests to supplement. I still never really studied verbal beyond my practice tests. i was originally scheduled to take the test on Feb 11th, but had to push it back for two reasons. 1.) Midway through January I was invited to a business trip that would span that weekend - I thought it would be bad for my career to decline. 2.) My friends planned a big ski trip for the weekend of Feb 4th. i knew I had to make sacrifices, but I really wanted to go. I pushed back my test to March 4th and slowed my roll. At this point, i read and did the manhattan gmat sentence correction book. I noticed my sentence correction scores improve but my overalls were pretty consistently 40-42 so I don't know if this was really worth it. After I got my final prep score of 730 i knew I was ready to go. 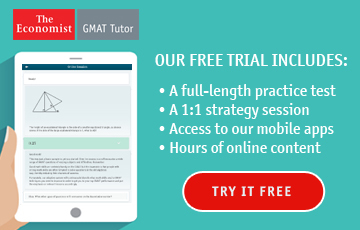 I spent the next two weeks deeply reviewing my previous gmat prep practice tests. I took my game day route really seriously. I live in southern california and traffic can be unpredictable, the test was 35 minutes from my home in no traffic and my test was at 8am so i decided to stay in a hotel the night before less than 5 minutes from the test center. I stayed at a raddisson literally across the street from the test center. The night before i checked into my hotel after work at 6:30, ordered dinner, and watched a documentary - did not think about the gmat at all. I went to bed at 9:30 and woke up at 6am. 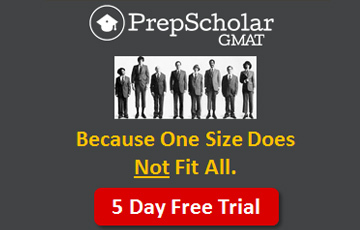 First thing I did was 5 easy gmat math questions from magoosh just to get in the zone. After showering and getting dressed, at 6:45 I went down to the hotel breakfast buffett and had a cup of coffee, a bunch of water, and some oatmeal and eggs. I did a challenging sodoku and went to the test center. The rest is history - throughout most of my studying timing was never a problem, I always did the sections super fast and ended up with 15-20 minutes at the end. i made a point to do the quant slowly and eliminate stupid mistakes. i ended up with 2 minutes remaining. I did verbal normal and ended with 30 minutes left. this made me a little scared, as I had tried to work slowly, but knew this was consistent with my practice. And I beat it! 750 with 50Q and 42V. My number 1 tip - don't make perfect the enemy of good. I know a lot of people emphasized test-like conditions at all times, but I wanted to be good under all conditions. I studied on planes, trains, and in cars. When I didn't have room for pen and paper I opened up word docs and wrote out equations. I studied the week of christmas while spending time with my family watching movies and chatting. In 10 minute breaks waiting for meeitngs to begin i went in and did 2 magoosh questions. I was just consistent and practiced as much as possible. 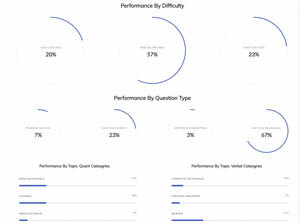 My lowest pracice test score during the end (670) I took the test in a coffee shop with my boyfriend and a visiting friend next to me chatting with me. I didn't do as well as I was used to, but I still made mistakes that I learned from. If I had only studied when conditions were ideal, I would have studied far less, and I really attribute my success to studying a LOT. Really recommend magoosh and TTP to get acquainted with all the different concepts. 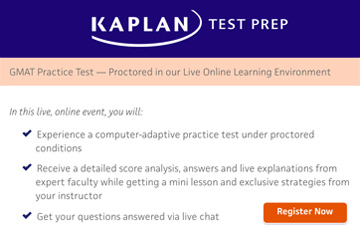 When I did the gmat prep tests I could always think back to the lesson and isolate what the question was testing and then work through it from there. I wish I had put a little more effort into verbal, I think with some studying I probably oculd have gotten up to 43 or 44, but I guess I'll never know. the timing through me off a little bit (working towards the Feb 11th test date and then pushing it back 3 weeks) - I had a really hard time pushing through the last month, but after I scored well on my last practice test I was totally in the zone. Let me know of any other questions! 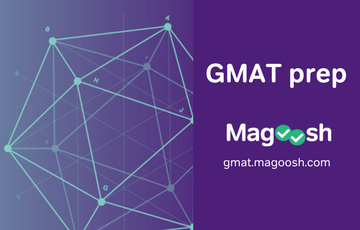 Awesome job on your GMAT! A 750 (with a 50Q) is an incredible score! 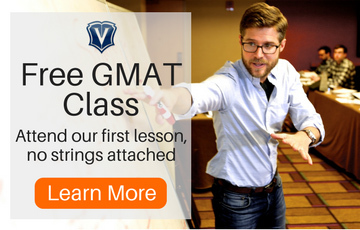 It was clearly a very smart decision to push your GMAT back to a date when you felt you were ready to go in and kick the pants off the test. The Target Test Prep team is sincerely delighted that we were able to help you achieve a Q50. Good luck with everything moving forward! Thanks for taking the time. Can you or anyone offer any advice on how to best utilize Magoosh if you've already been self-prepping? 1. What resources would you recommend for CR, RC and IR? Would you recommend Powerscore CR Bible? 2. Is there any book that you followed for brushing up your grammar? 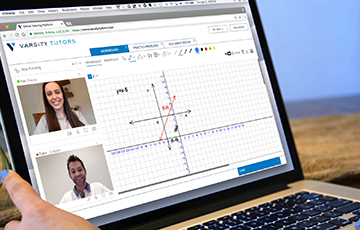 Hi Alex - I did not study for CR, RC, or IR beyond doing practice test and reviewing my errors. For whatever reason, this came naturally to me. 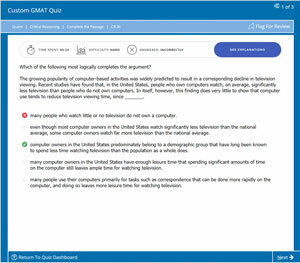 For brushing up on grammar I used the Manhattan GMAT SC guide. Did you use Magoosh for verbal? Great insight for someone just getting started on this challenge.